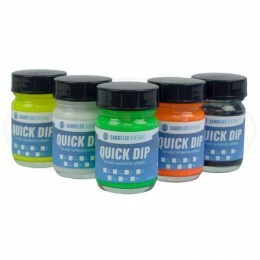 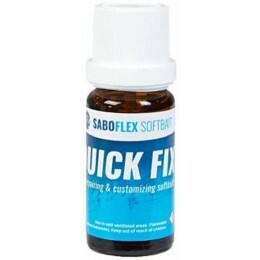 Saboflex Quick Fix Softbait Glue. 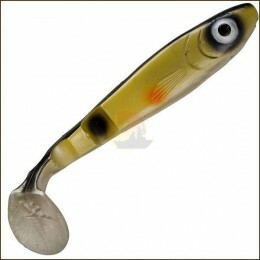 Spro Iris The Boss 15cm. Spro Iris The Boss 18cm. 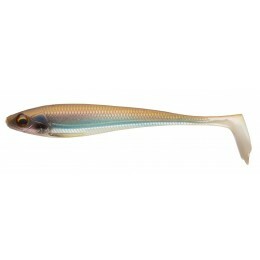 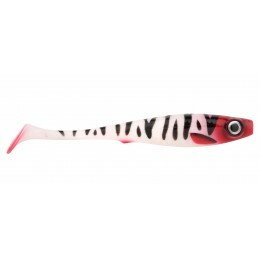 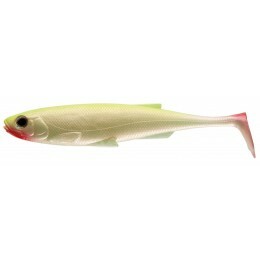 The Pig Shad Junior 20cm. 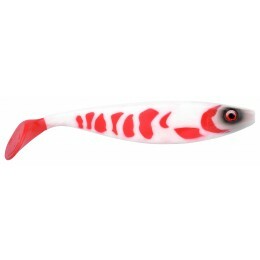 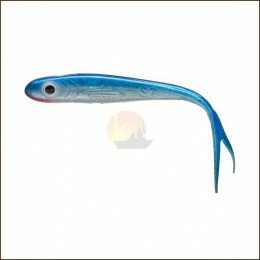 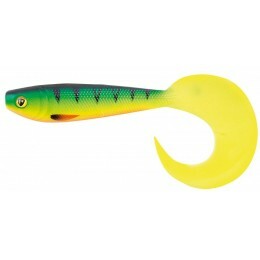 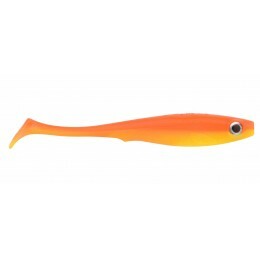 Vicious Depth Charge Regular Tri-Tail 20cm.